I’m moving! I just managed to find an apartment after a rather frustrating search – so you know what that means. Packing, and reassessing. 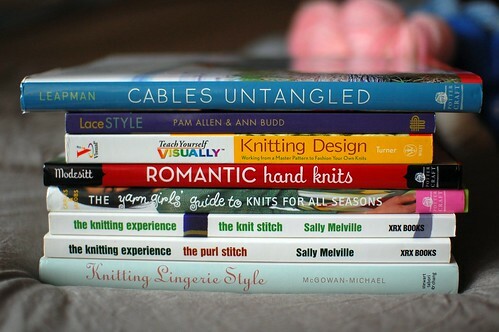 Need any knitting books? I’m hoping to pass some on to loving homes. Prices are negotiable. Prices in USD including shipping to US and Canada. Email me at cosmicpluto at cosmicpluto dot com! 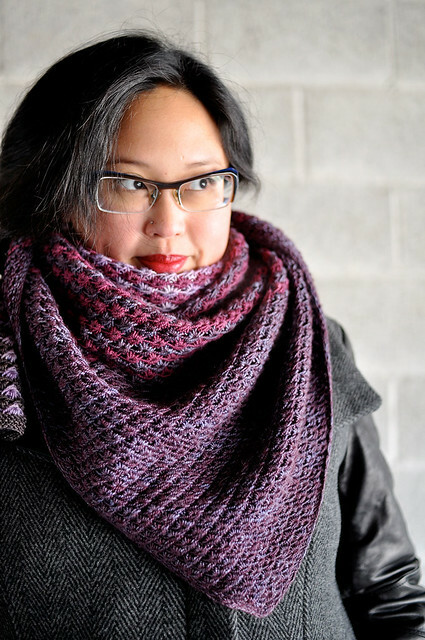 I’d be interested in the TYV Knitting Design. Congrats on the new apartment. I’m never more grateful for owning a house as I am when I remember moving sometimes up to 4 times in a year. Congratulations on the new apartment! So glad you finally found a place after that last one that got away! i’m moving too! downsizing and going downtown..